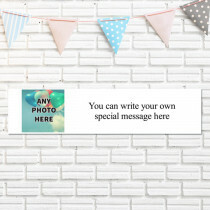 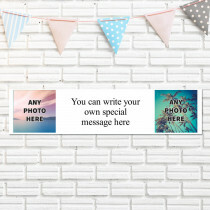 Customise this fantastic photo banner with your favourite pictures, and it's sure to create a great talking point at any party! 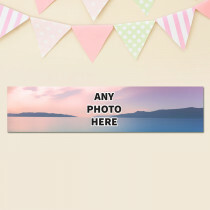 Our three photo upload design is great for when you simply can't choose just one photo to share! 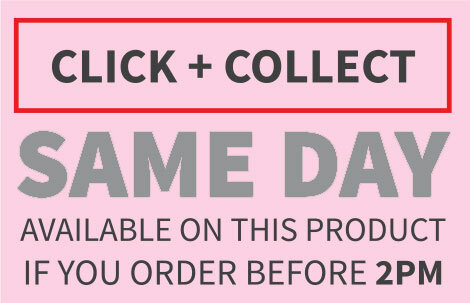 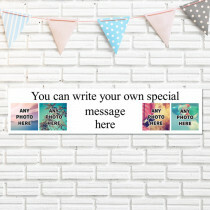 Whatever the occasion you're celebrating, with so many font and background colour options, our personalised banners are sure to be truly unique to you! 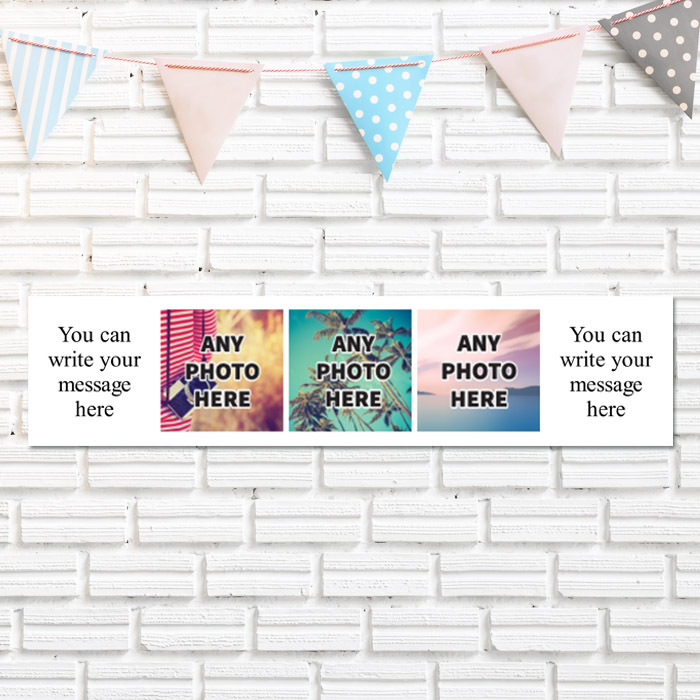 Printed on a thick premium paper, you're sure to absolutely love the quality. 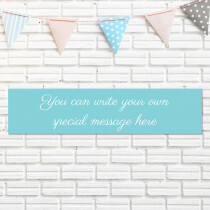 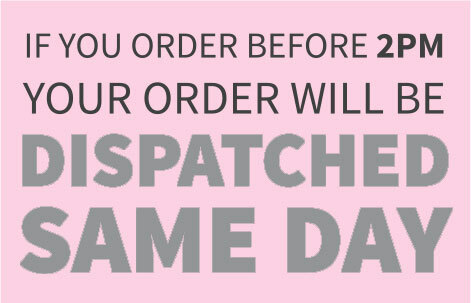 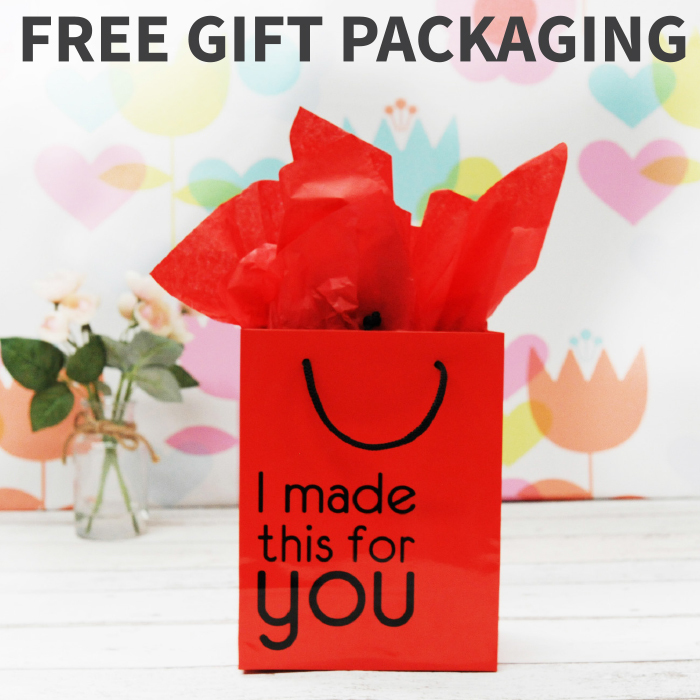 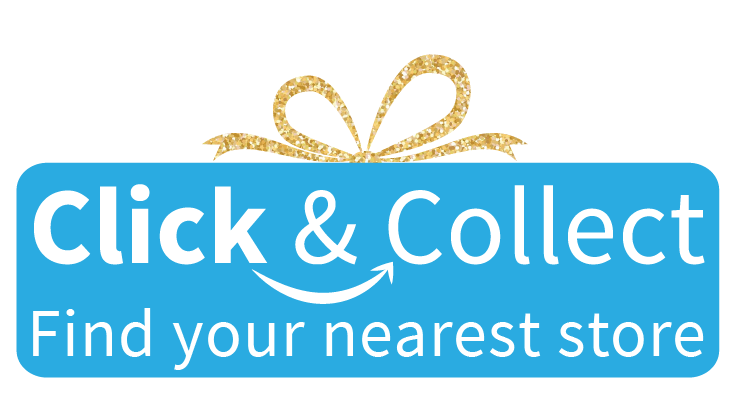 With free gift packaging included, you can't go wrong with these amazing party banners!